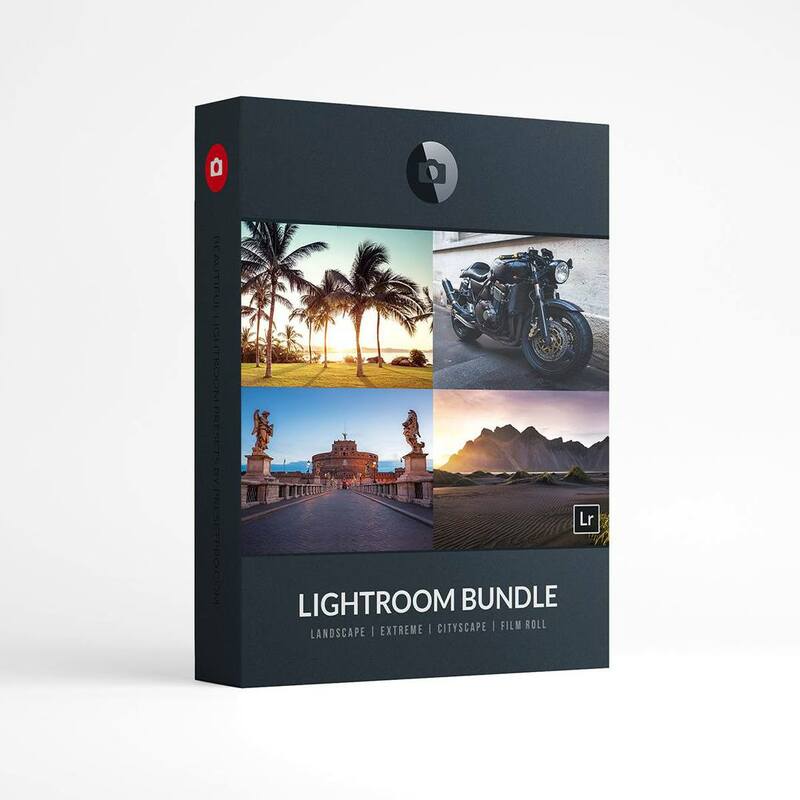 Download the Free “Passport” Lightroom Profile for Lightroom Classic (v7.3 and up), Lightroom CC, Camera Raw and Lightroom Mobile. 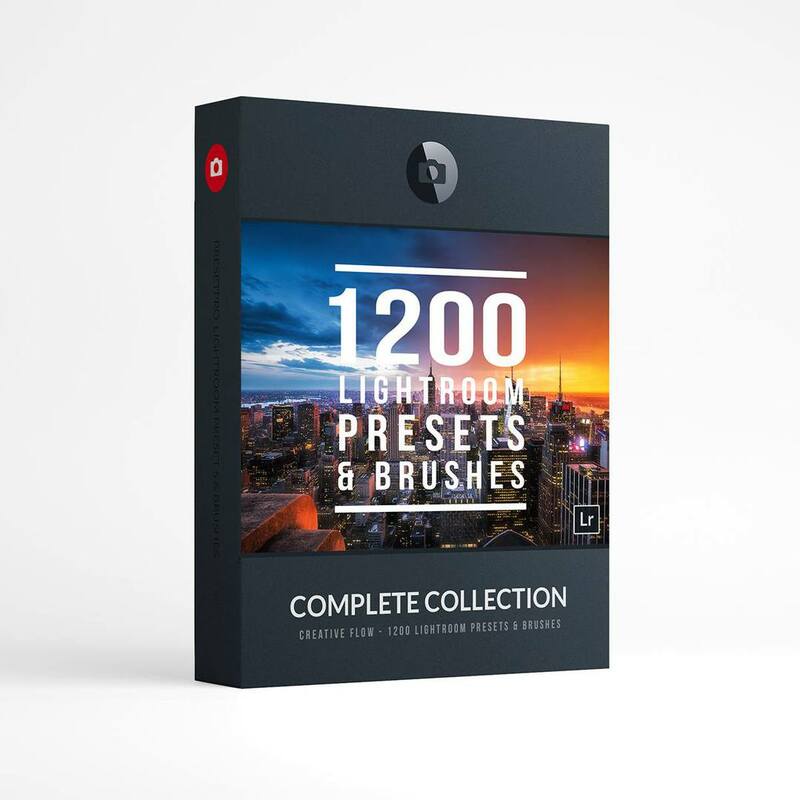 Free Lightroom Profiles Passport. 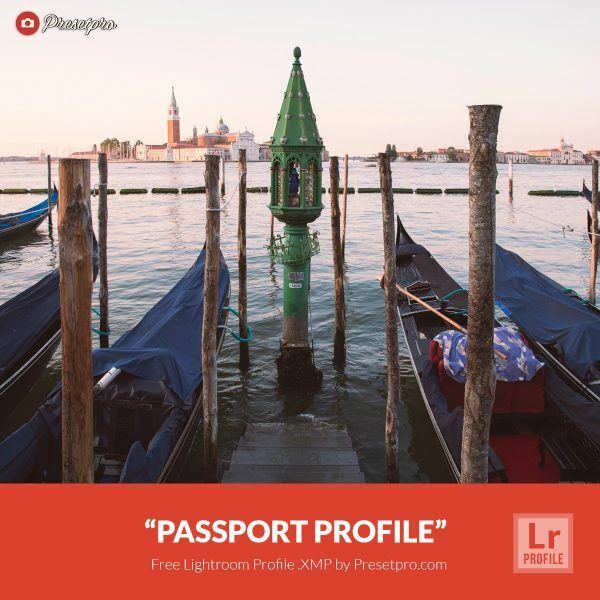 The Passport Lightroom Profile will add a beautiful cinematic look to your image in Lightroom Classic CC, Lightroom CC, Adobe Camera RAW and Lightroom Mobile. 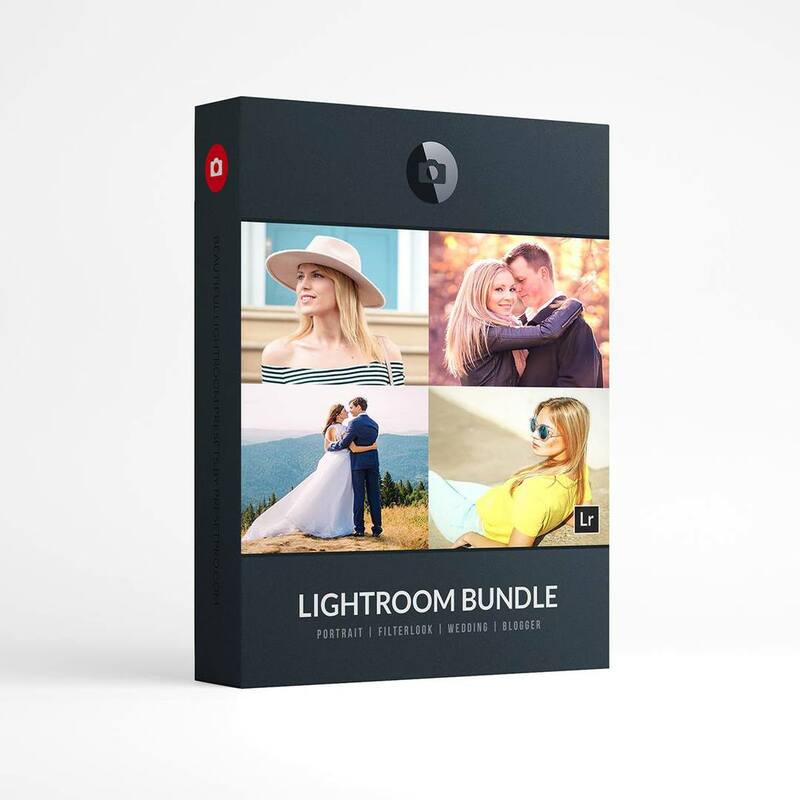 Adobe Lightroom Profiles is are in .XMP file format and only work with Lightroom Classic CC (v7.3 and up), Lightroom CC (v1.3 and up), Camera Raw, and Lightroom Mobile. 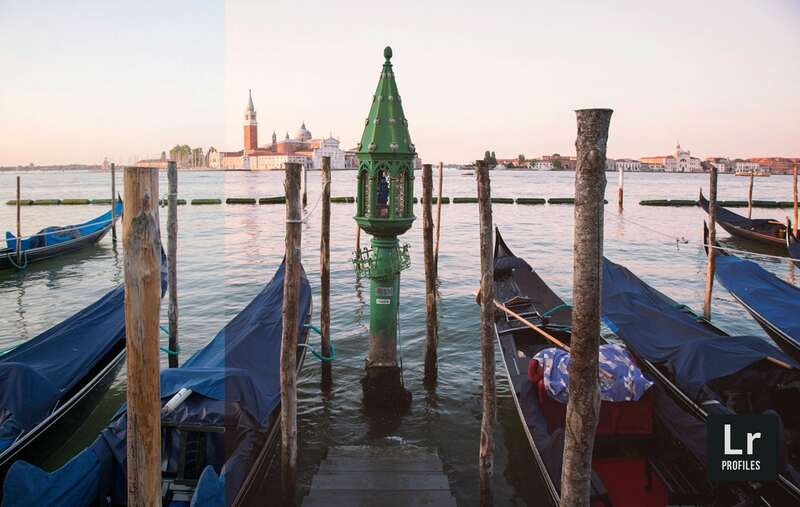 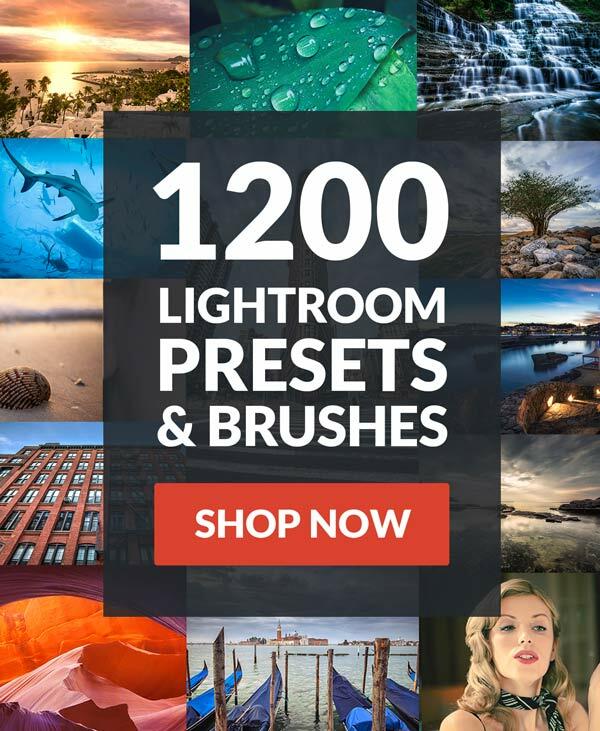 Want the LUT (Color Lookup Table) to use in Photoshop? 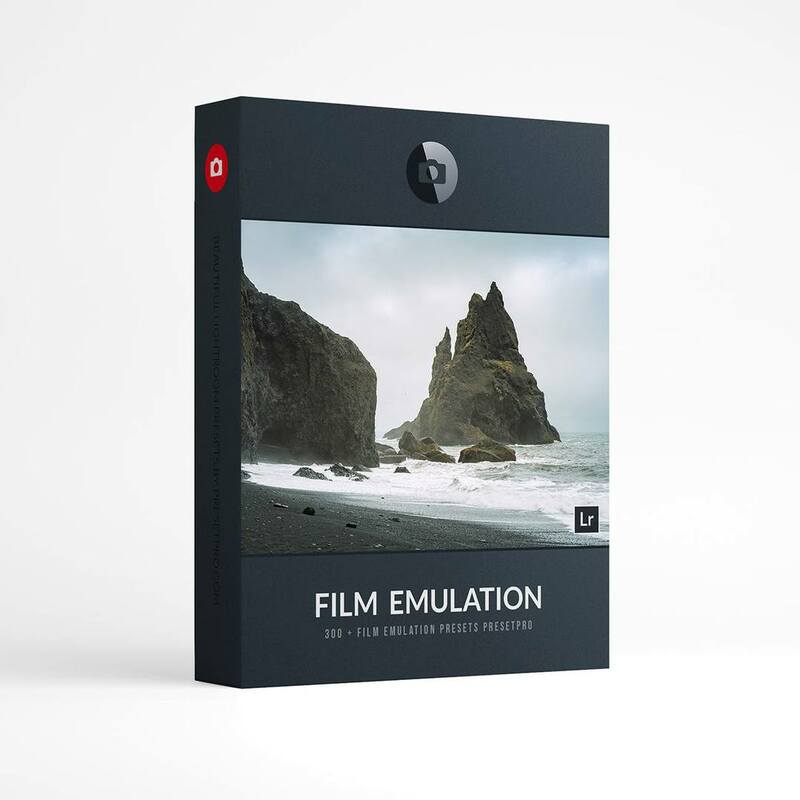 Get the CUBE and 3DL LUTs Here!